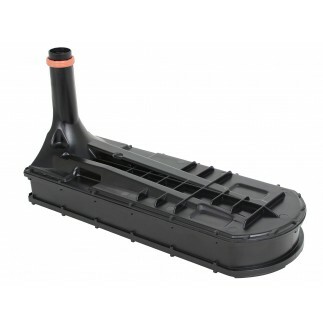 The Dynamic Air Scoop (D.A.S.) 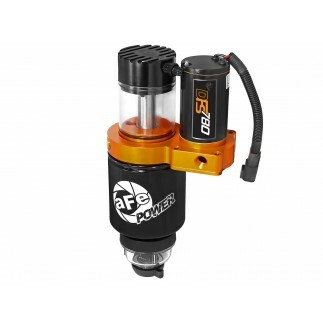 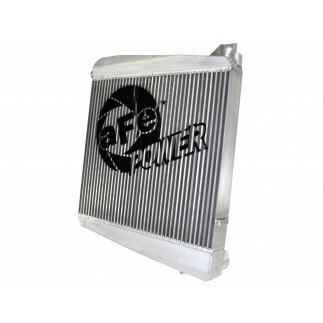 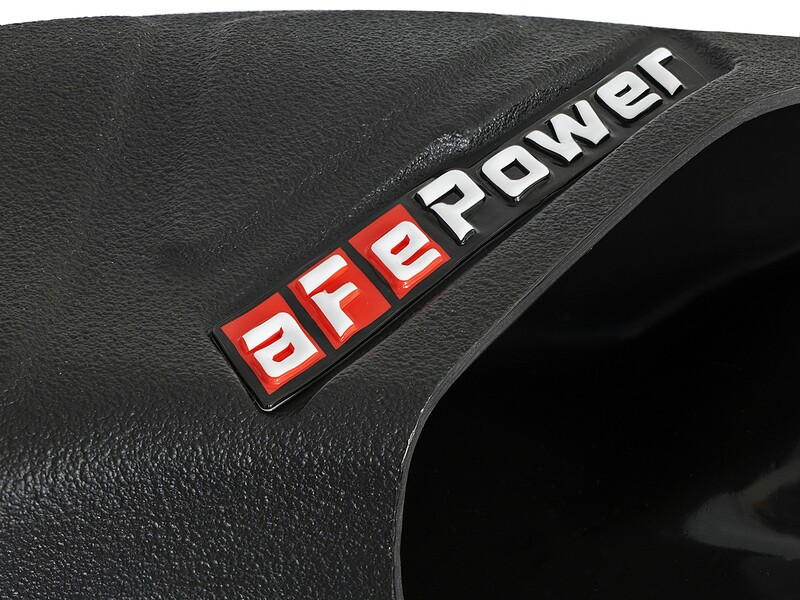 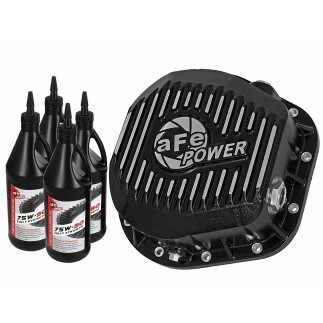 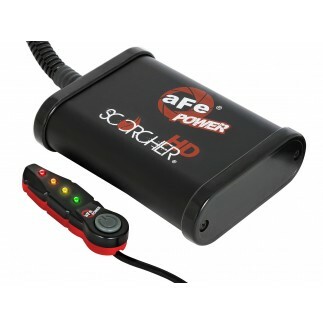 from aFe is a very simple snap-in product that increases airflow and velocity into the Momentum HD air intake system from the front of the vehicle. 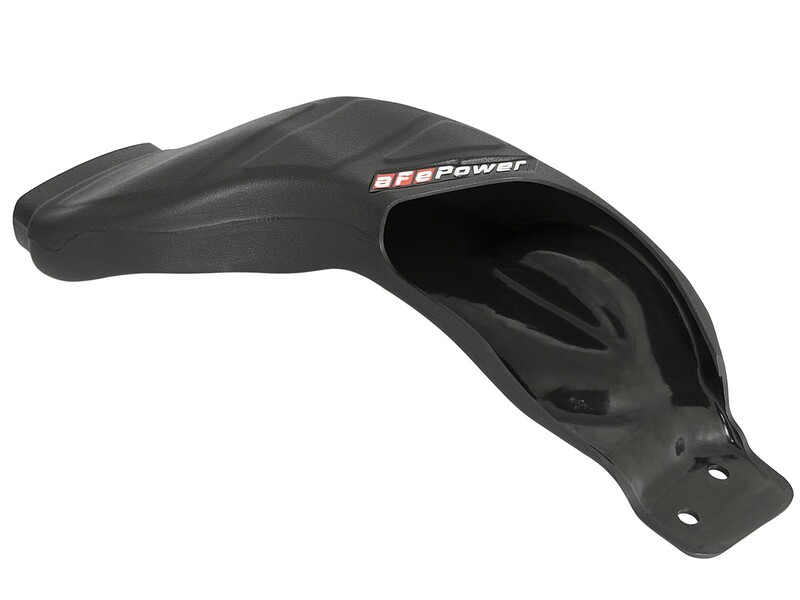 This scoop is constructed of high quality plastic for greater strength and unique styling. 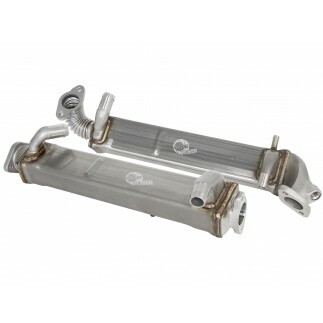 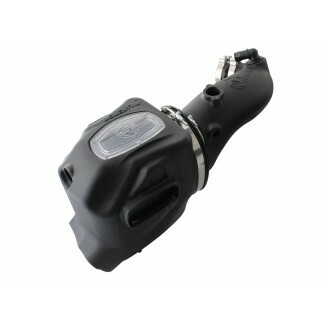 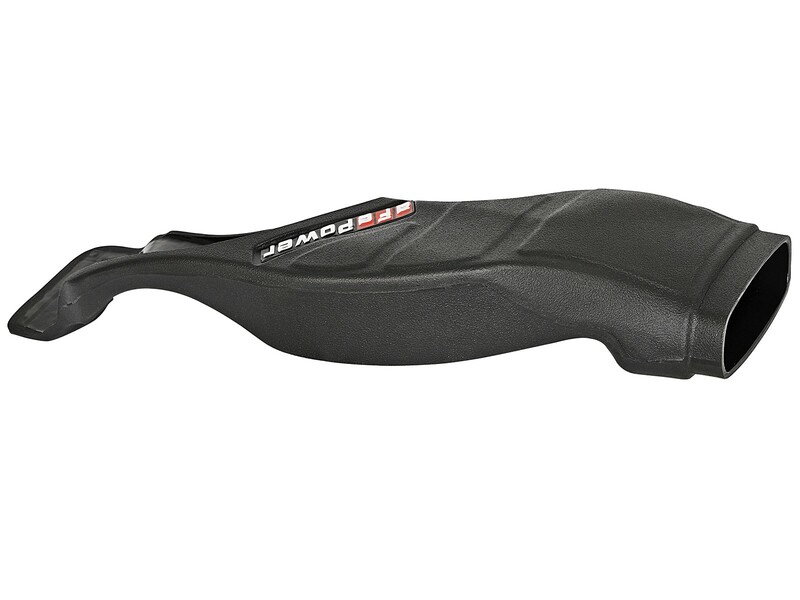 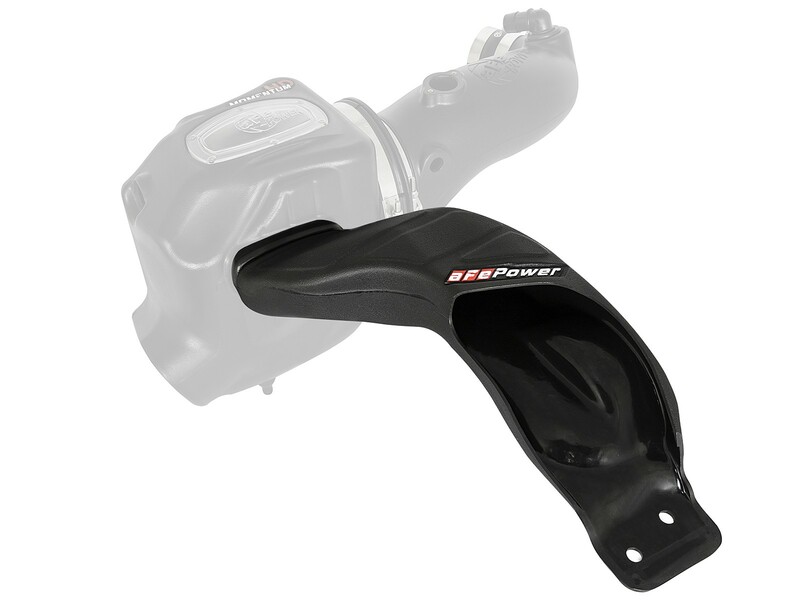 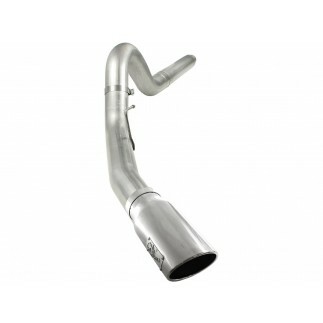 This scoop is a perfect upgrade to the Momentum HD cold air intake system (P/N: 50/51-73004).